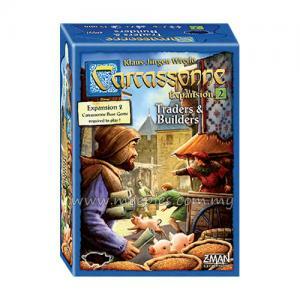 Dive into the world of Carcassonne with the latest version of this exciting bundle! 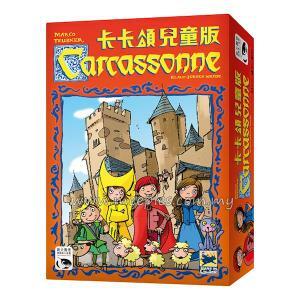 Released to critical acclaim in 2000, Carcassonne has long captivated audiences with its simple yet engaging gameplay. 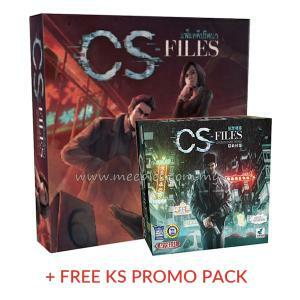 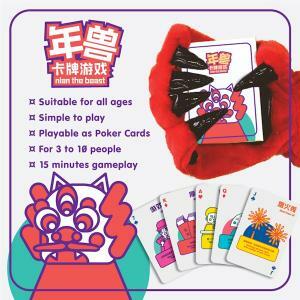 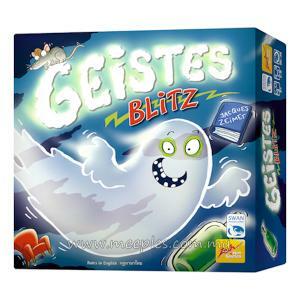 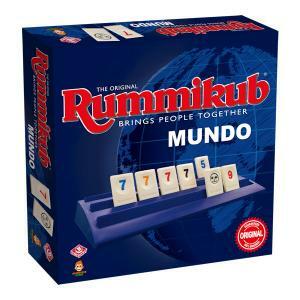 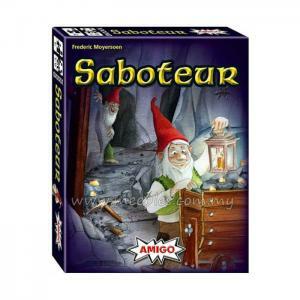 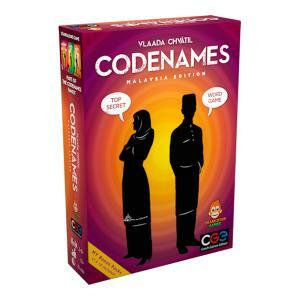 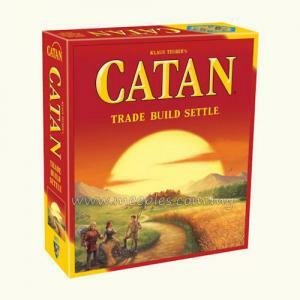 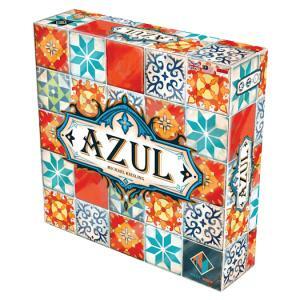 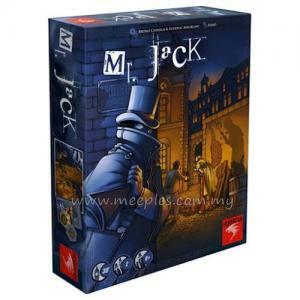 Now you can experience the best the 2001 Spiel des Jahres winner has to offer. 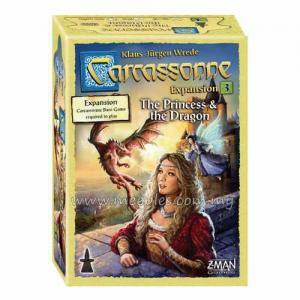 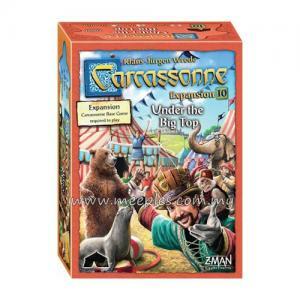 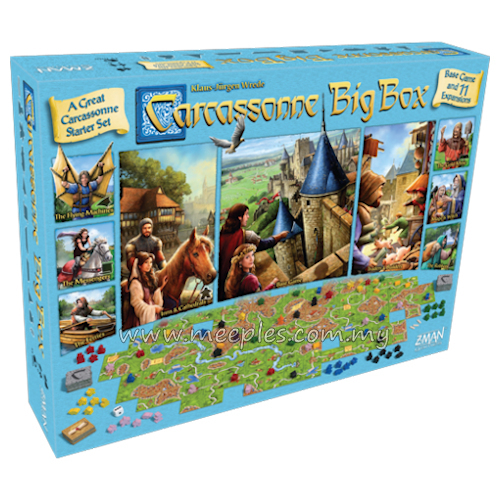 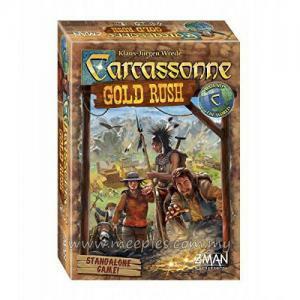 The 2017 version of the Carcassonne Big Box combines the base game along with 11 of its expansions, making it the perfect starter set for anyone who wants to play this bestselling game with as much variety as possible. 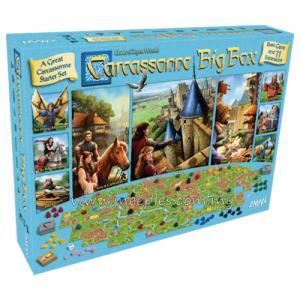 Including the Inns & Cathedrals, Traders & Builders, The Abbot, The River, The Flying Machines, The Ferries, The Messengers, The Gold Mines, Mage & Witch, The Robbers, and The Crop Circles expansions, the Carcassonne Big Box includes more than 150 tiles and 7 different types of meeple. 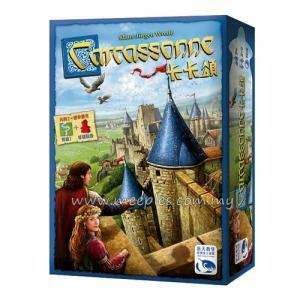 With so many options to choose from, Carcassonne is yours to explore. 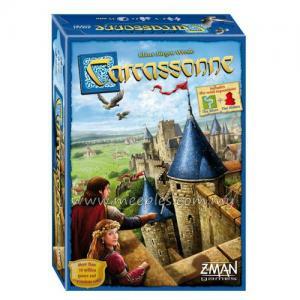 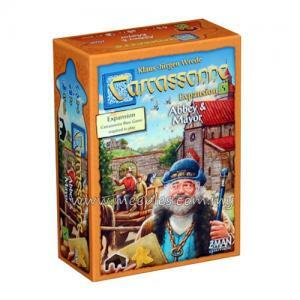 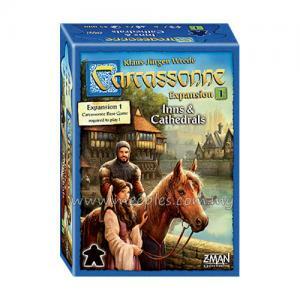 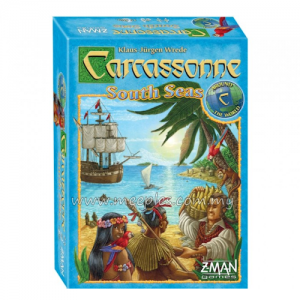 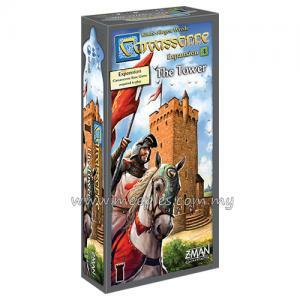 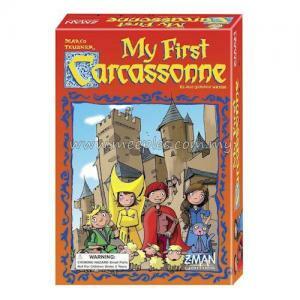 *NOTE* This is a standalone box, the Carcassonne is included.